Our professional interior and exterior painters have been providing expert painting services to homeowners and businesses in Worthington, Ohio for more than two decades. For the last 25 years, our goal has remained the same: to make you fall in love with the color of your home or property all over again. 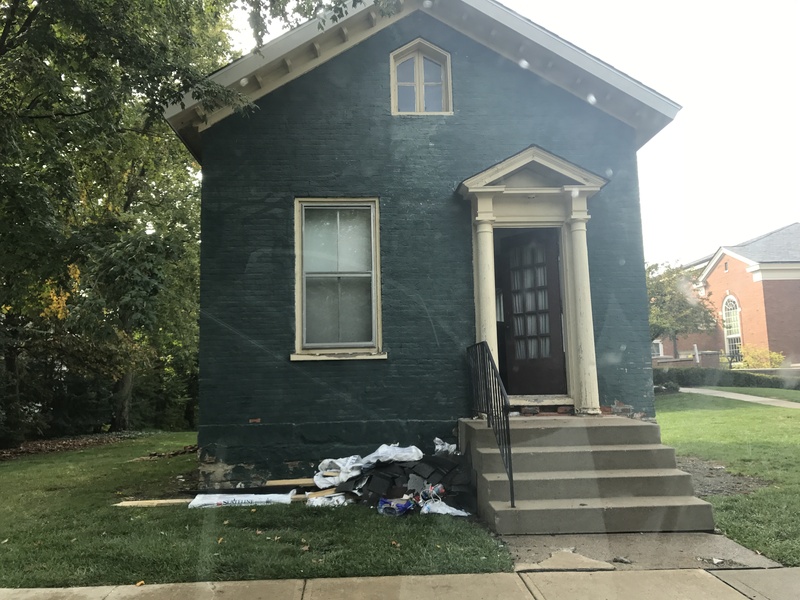 We love doing business and spending time in the beautiful, historic community of Worthington and can’t wait to help you with your project. Get started with a free painting quote, and take a look at some of our favorite painting projects below! 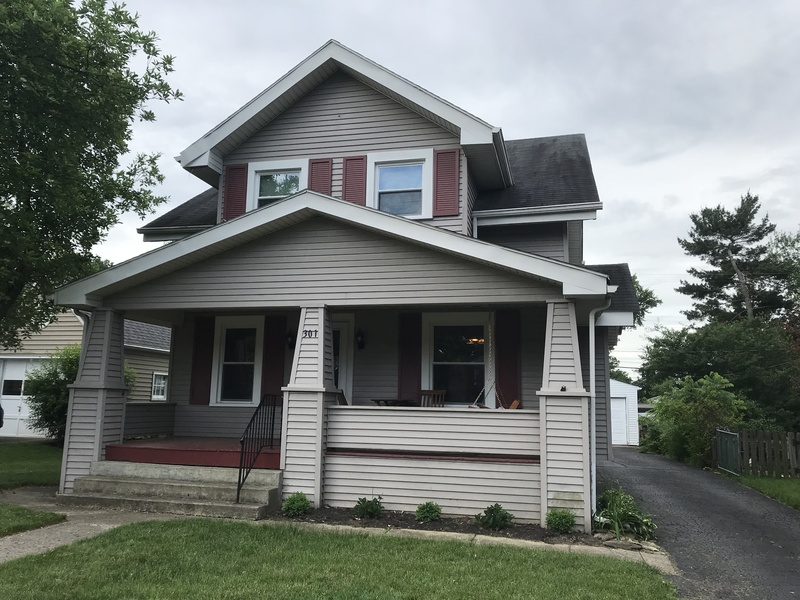 When you need quality house or commercial painters in Worthington, Ohio you can trust our team of experienced professionals to get the job done right the first time. Our team will ensure that your painting project is completed correctly, on time, and on budget. We were thrilled when a representative from Worthington Presbyterian called us for a painting quote. Once they collected five quotes total for the project, they chose Sharper Impressions due to the detail of our quote and our reputation. 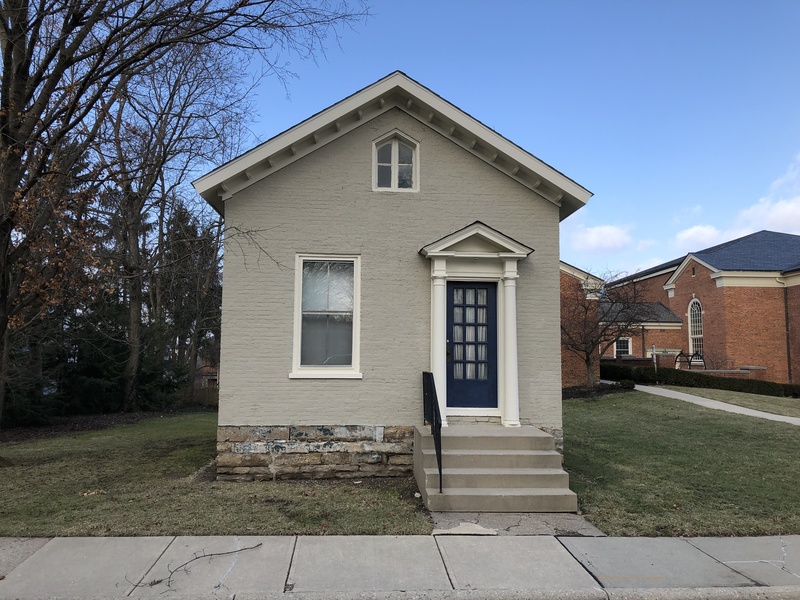 The building we painted has been known in the community as the “Green House.” It was constructed in 1826 for Dr. Kingsley Ray and his wife Mary, and later served as the first post office in Worthington. Dr. Ray was also a Clerk of Session for Worthington Presbyterian Church. The church currently uses the building for storage. We worked with the church representatives as they went through the process of getting new colors approved by the Historical Board of Worthington. This customer in Worthington, Ohio was referred to us by one of our client partners, K.D. Yoder & Associates. K.D. Yoder repaired some of the siding and trim. 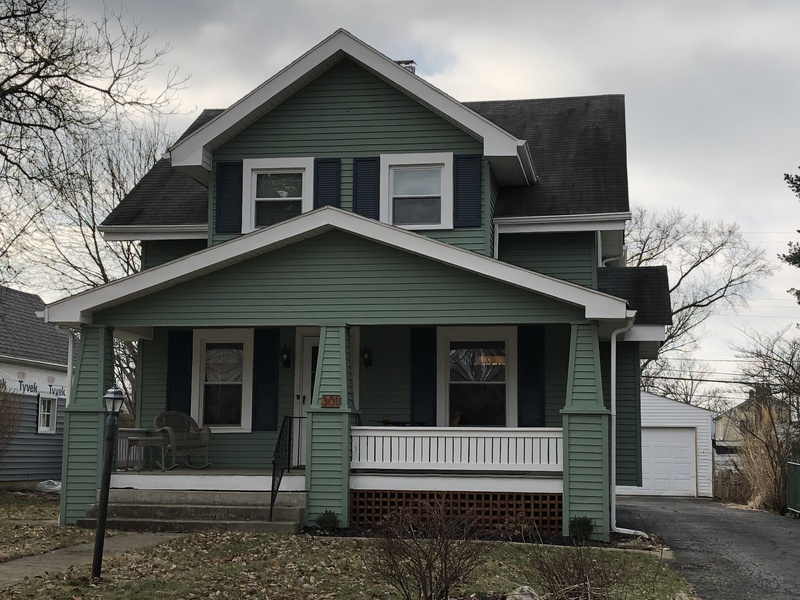 Once completed, we painted the customer’s trim, siding, and porch area in a beautiful shade of green to liven up their home exterior. Our professional painters can’t wait to transform your home or business with fresh paint. Get started below! Whether you want a paint refresh on your house exterior, new paint on your interior trim, or have a large commercial painting project to tackle, our professional painters can do it all. Get your free painting quote today!